Set up your Council Tax payments online using our home hub and we’ll make sure you’re paying the right amount and not getting overcharged. Save yourself the headache of contacting your council. Register and set up payment for your bill all in one go using our online home hub. We’ll make sure everything is set up correctly. Set up payment for your Council Tax online. 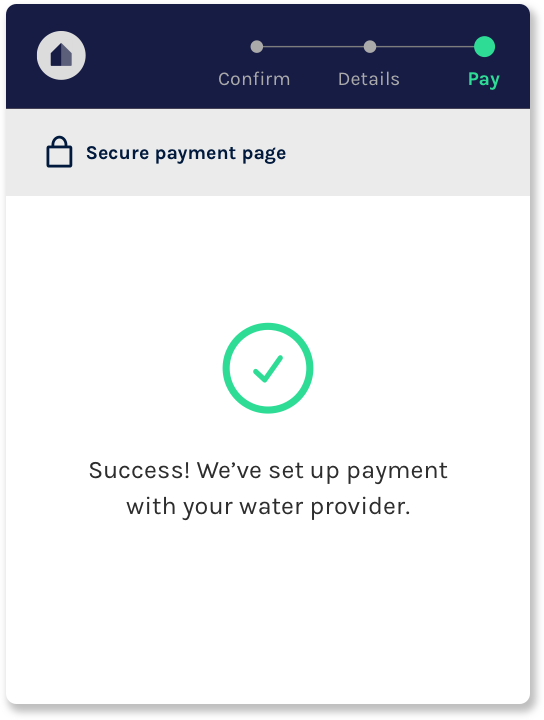 Activate payment confirmation and reminder messages and choose your own payment date to give yourself more control of your spending. 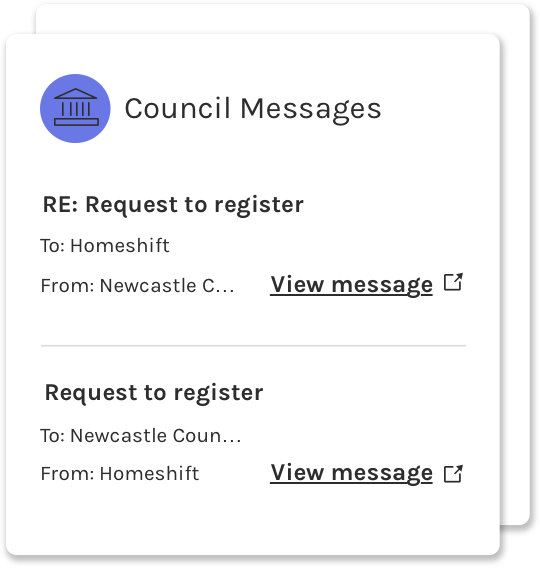 Sign up to Homeshift and we’ll set up your Council Tax quickly and properly.